One of our favorite go-to activities when catching up with friends is to visit the wineries surrounding the DC area. It makes for a beautiful drive to the vineyards and it's a fun way to find little known wines we may really enjoy. 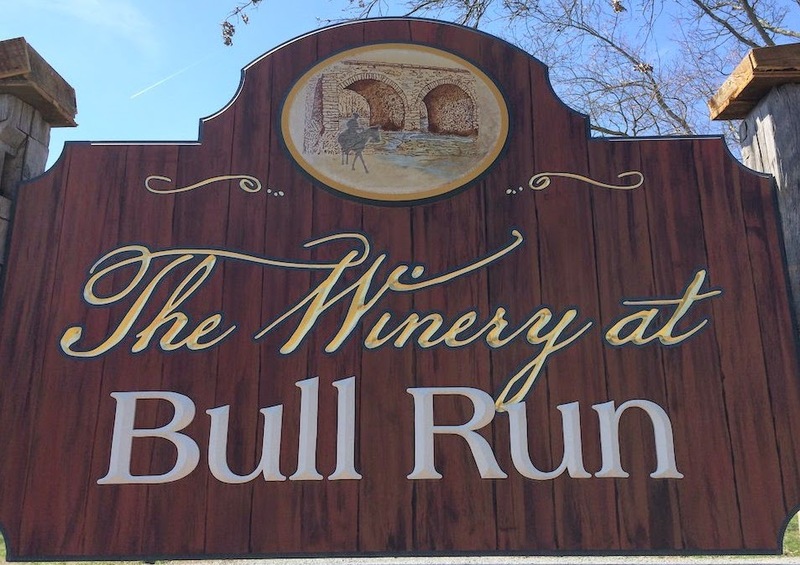 This weekend we were looking for something a little closer to the city, so we decided to give The Winery at Bull Run a try. It was only a 20 minute drive from the Vienna metro stop where we planned to meet our friend, so it seemed like a great choice. Upon arriving we were surprised to see that it's literally right next to the battlefield. Between the tourist factor and the close proximity to DC, yes, it gets crowded.We had read that it was best to go early because this winery fills up fast. I'm glad we took that advice because when we arrived at noon, we snagged the last spot at the bar and by the time we left a couple of hours later, the place was packed, both inside and out. After the tasting we shared a bottle of wine at a picnic table area on the grounds while we listened to their live band. We also brought lunch food, but the winery does sell a variety of snack platters if you prefer. Between watching the horses in the neighboring field and the beauty of the vineyards, it gives off a very peaceful, relaxed vibe. I should note that one side of their grounds is sectioned off specifically for adults 21 and over, while the area on the other side of the building was set aside for kids, families, and corn hole. I thought this was a fantastic idea because it really was accommodating to everyone. Tip: We didn't realize this until after our tasting, but there's also a tasting area outside, on the 21 and older side of the grounds. We went inside to begin our $12 wine tasting of 4 white and 5 red wines. Our server was really knowledgeable about the wine and she moved at a pace that allowed us to enjoy our tasting and have conversation without feeling rushed. We weren't blown away by any of the wine in particular, but everyone unanimously thought it was at least average to above average, with all of our favorites falling to the reds. Most votes went to the Cab Franc and the Meritage. The wine did seemed a bit overpriced given the quality, at around $30 a bottle. However, if you're looking at it as a fun time with friends rather than holding it to Napa Valley standards, it's easier to justify. (While we're on the subject, don't expect most wineries in this area to roll your tasting cost into the bottle of wine, as they do on the West Coast. Tastings are paid for whether you buy a bottle of wine or not.) As a little parting gift, The Winery at Bull Run also sends you off with your logo etched tasting glass. Taking into account proximity to the city, a great atmosphere, friendly staff and decent wine, this winery will definitely be added to our go-to list when we have visitors in town. The Winery at Bull Run also offers a wine club and the Generals Club. 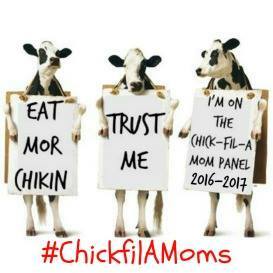 If you're interested, check out their website here. 9 wines for $12 seems pretty good! I may have to talk my guy into adding this to our list when we make it to DC this spring. Thanks! I want to visit this trendy winery. I can't believe that it's only $12 to try 9 different wines. You can't beat that deal, but even better to hear that people really like the quality wines that they pick out. This seems like a great place to visit with friends,thanks for the post. We will put this on our list of places to visit in the area.